Little Rodgebrook Farm is situated in 11.5 acres of grass with a new undercover yard with 15 large stables. 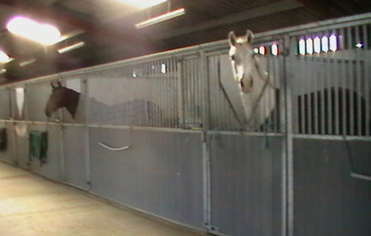 All stables are light and airy and have rubber floors and automatic waterers. The floodlit menage is 65m X 30m in size and has an excellent surface of sand and rubber. 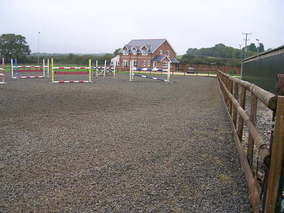 There is a full set of show jumps for use by liveries and lessons. We take horses and ponies for training, breaking, long and short term livery, re-schooling and holiday cover. Robert & Lyn Booth pride themselves in keeping all horses safe and happy and as we live on site there is 24 hour supervision.